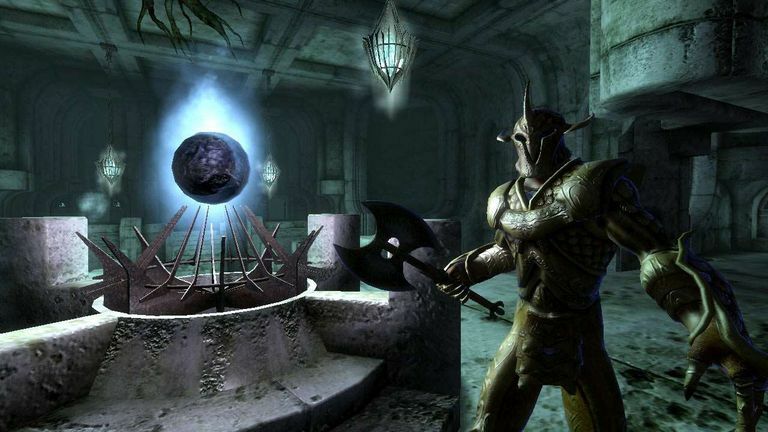 The list below provides location cheats in the PC version of The Elder Scrolls IV: Oblivion. Using one of these cheats will teleport you to an area within Oblivion. A good way to use these Oblivion codes is to pair them with some other cheats for this PC game, like spell codes, weapon codes, armor codes, or weather codes. Press the tilde (~) key to bring up the console. Enter the cheat using the player.coc code syntax. As an example, if you wanted to enter the Abandoned House code, you'd use player.coc AnvilAbandonedHouse as the command. Need Soul Gem Codes for The Elder Scrolls IV: Oblivion?